The Car Seat Group was created in 2010 to assist the public, the car seat manufacturers and other professionals interested in car seat safety an outlet to obtain technical information and counselling. Our purpose is to ensure that the most current car seat safety information available can be obtained by anyone at any time. Child safety is important to us, and we want to ensure that all Canadian children are as safe as they possibly can be while travelling in a vehicle. 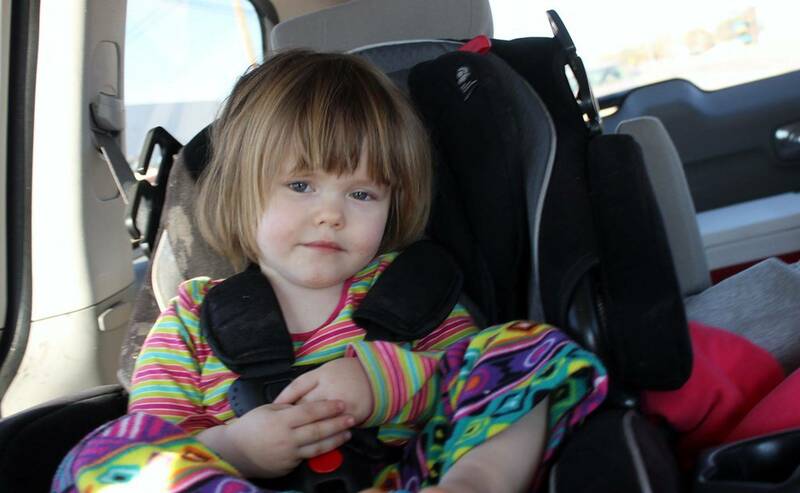 No other organization in Canada can provide the expert knowledge and updated information that The Car Seat Group can. If you are looking for the most up to date and technically correct information then you have come to the right place.